SRS Solebay was the Sea Ranger Crew based at 3rd Chalkwell Bay. 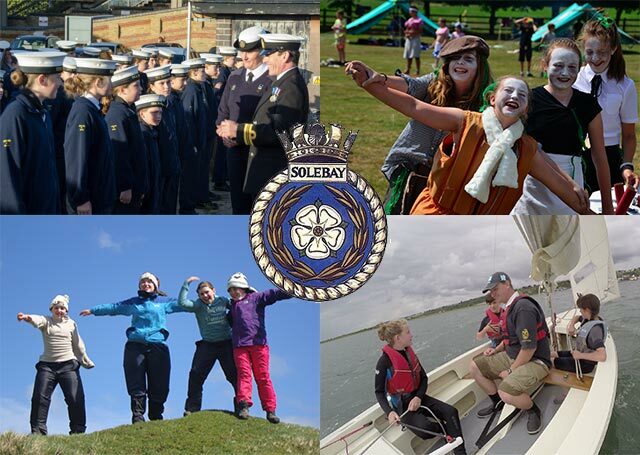 In November 2014 the crew transferred to become a Sea Scout Troop to give the more parity and links to the rest of 3rd Chalkwell Bay, as well as access to more activities, training opportunities, badges, funding and support. They are now known as Solebay Troop, and whilst the uniforms are slightly different the name and many of the traditions live on.